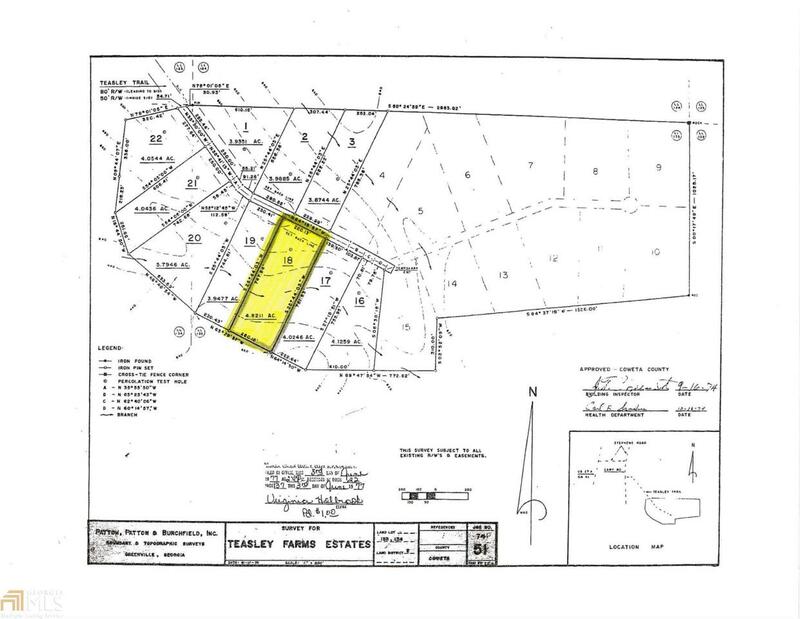 Come build your dream home on over 4.5 acre wooded lot with running creek. 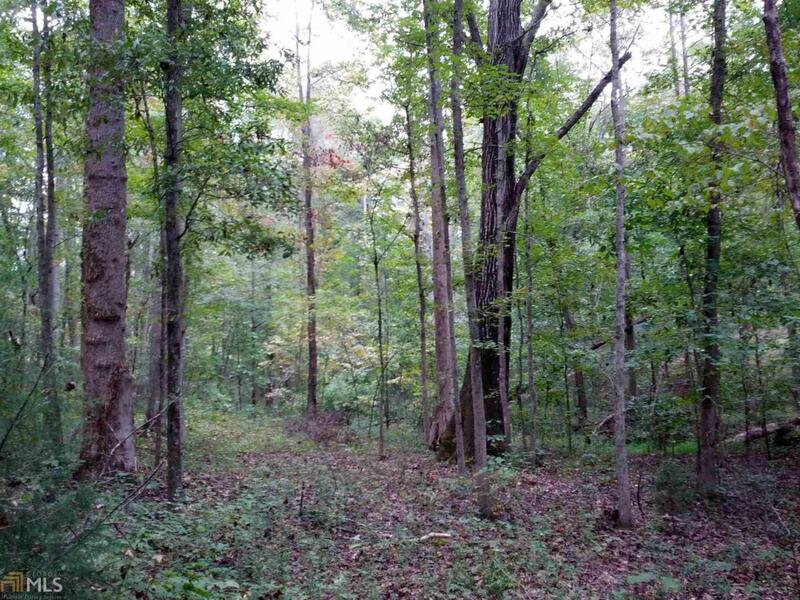 Beautiful lot for your next dream home. 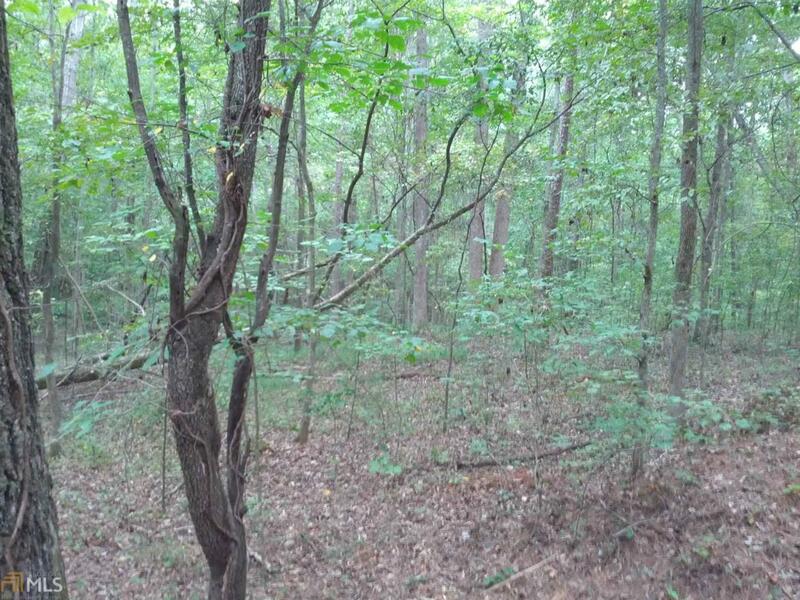 The property is convenient to I-85 and shopping. It offers the conveniences of location with a country setting.